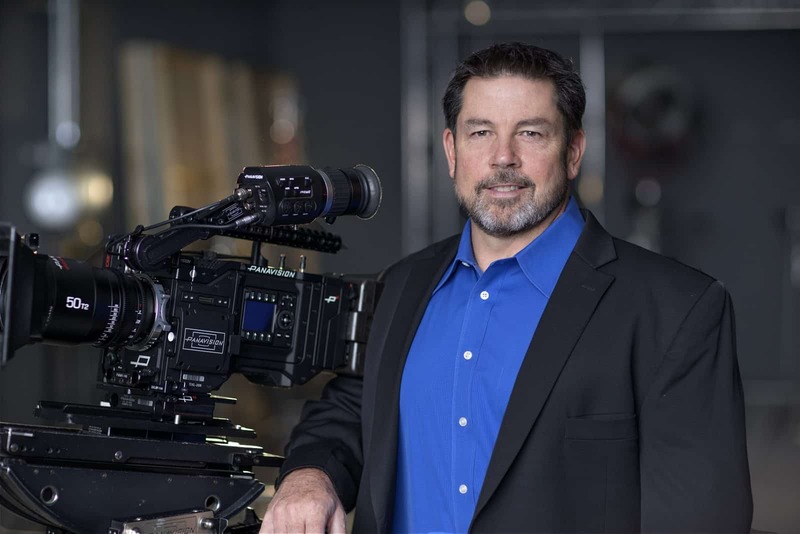 With what might be called “The Mudbound Variation,” the ASC announced its slate of nominees for its 32nd annual awards, just hours after the BAFTA nominees were known. BAFTA, of course, serves as England’s comprehensive analog to the Oscars, and includes not only those below-the-line categories passed over by the Globes, but the above-the-line nominations so beloved of award season handicappers. And thus we see The Shape of Water, which won a directing Globe for Guillermo del Toro, but lost out to both Lady Bird and Three Billboards Outside Ebbing, Missouri in the feature categories (well, only directly to to Ebbing, with which it shared the drama category - Lady Bird was in the Globes’ often-puzzling musical/comedy category). But now comes Shape with a dozen BAFTA nods, including for Dan Lausten. 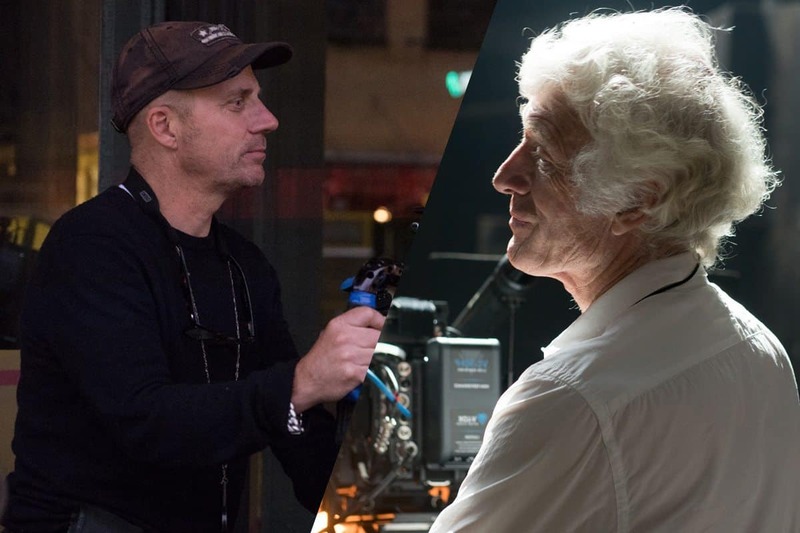 And indeed, the ASC nominations echoed the BAFTAs cinematography category 80% of the way through: In addition to Shape, there was Roger Deakins’ touted, and perhaps front-running, work in Blade Runner 2049, Bruno Delbonnel’s chronicling of Churchill’s finest hour in Darkest Hour, and Hoyte van Hoytema’s latest work with director Christopher Nolan on what the aforementioned Winston meant by “fighting them on the beaches,” and everywhere else, in Dunkirk. But where ASC parted ways was in giving its fifth nomination to Rachel Morrison for her splendid work in Mudbound, about the effects of that same war on returning GI’s - and while both are suffering PTSD, one is white, the other black, and they are returning to the American South. BAFTA’s last DP slot went to Ben Davis for his lensing of the steadily lauded Ebbing, (or should we shorten that to Billboards? ), but this is an important distinction since it’s now become noticeable that not a single female director was nominated for either a Golden Globe - or a BAFTA. The ASC, then, does a bit of pioneering work, in at least nominating Morrison and Mudbound, produced by Netflix (which is doing a bit of “redefining” of its own, as we’ll get to presently when we tack back to “TV”), and directed by Dee Rees, who, like Lady Bird’s Greta Gerwig, has so far been shut out of award consideration. As for Morrison, when we reached out for comment, the emailed response was “F*%& yeah. Holy hell!” So ASC has clearly ratcheted up the excitement in certain quarters. 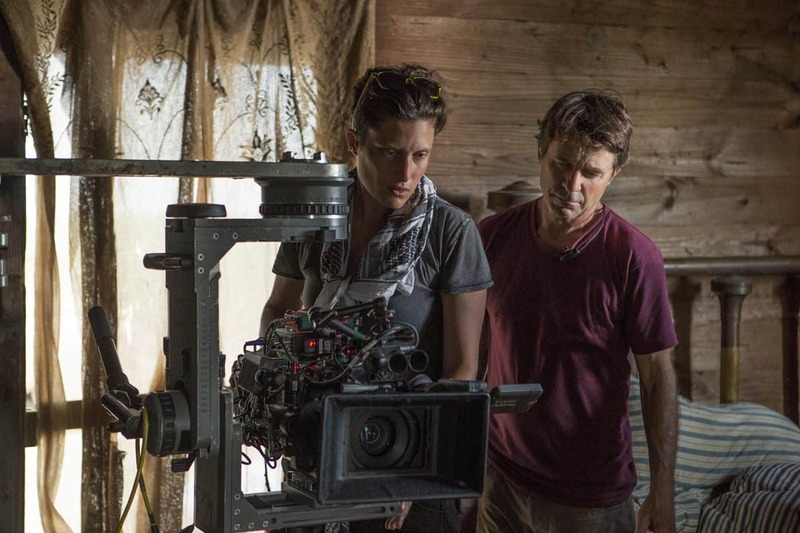 DP Rachel Morrison shoots the feature Mudbound. Photo credit: Steve Dietl, Netflix. "The ASC does a bit of pioneering work, in at least nominating Morrison and Mudbound, produced by Netflix and directed by Dee Rees, who, like Lady Bird’s Greta Gerwig, has so far been shut out of award consideration." But of course, in noticing what did get nominated, there are always interested discussions in what didn’t. Steven Spielberg’s The Post, once considered a fairly reliable award juggernaut, came up empty-handed at the Globes, and similarly Janusz Kaminski’s work didn’t make either the BAFTA or ASC cut. Neither did Robert Elswit, who had previously won an Oscar for There Will Be Blood, was nominated for Good Night, and Good Luck, and received plaudits for his moody, noir-ish cinematography for director Dan Gilroy on Nightcrawler. 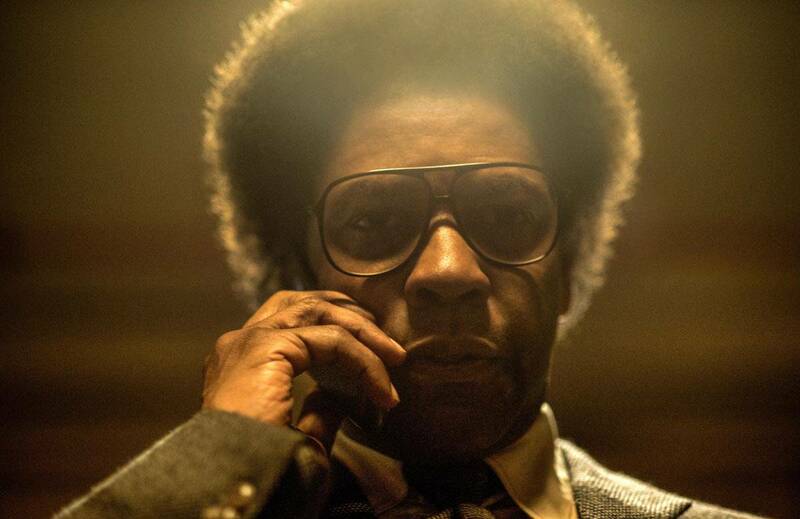 His latest collaboration with Gilroy is Roman J. Israel, Esq., driven by a Globes-nominated performance from Denzel Washington as an L.A. lawyer somewhat stuck both in the '70s, and his own emotional development. 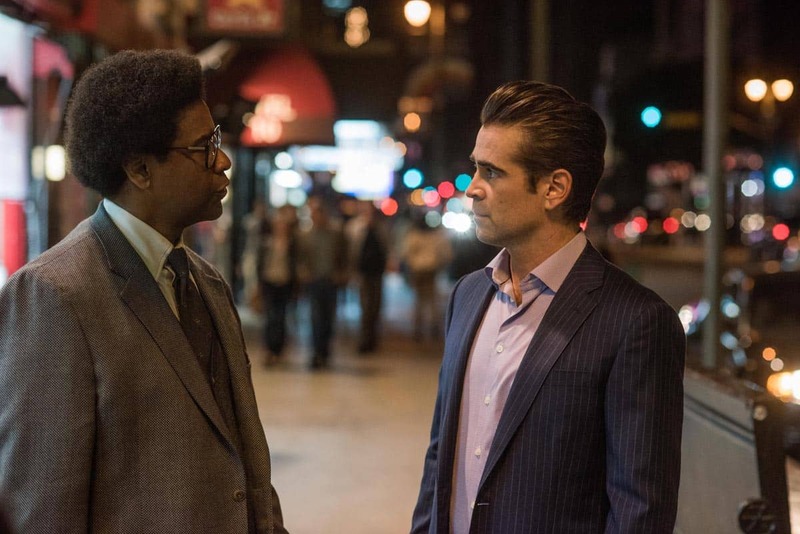 Denzel Washington and Colin Farrell star in Roman J. Israel Esq. "Digital boxes with new lenses are institutionally antiseptic. They’re so vivid, and so sharp - there’s no distance. We associate that with soap operas. It just looks so clean." Wait, digital? “It was a mix,” he allows. Especially when he was going for a contrast with the slick offices of Colin Farrell’s high-powered attorney, who briefly takes the more homespun Israel under his wing, and tries to offer both some redemption, and a path into a modern world that continually proves elusive. Lighting was also a mix of old and new. A lot of practicals, Kino Flos, and “sometimes LEDs.” He also likes “hybrids - they’re pretty wonderful - you can play with color temperature,” which he also liked to do since a lot of the film “had no set, per se.” Even the old apartment building that Israel lives in in downtown L.A. was a fabrication - a facade, with an interior in Pasadena, and a green-screened high rise being seemingly built “next door,” standing in for the voracious pace of redevelopment happening in downtown L.A.
Of the “West Coast exceptions” to this observation, he cites “Laszlo (Kovacs), Haskell (Wexler), and Conrad (Hall),” quickly adding the lenser of the original Blade Runner, Jordan Cronenweth, to the list, a couple sentences later. Whether the most recent Blade Runner takes home statues for Mr. Deakins on BAFTA, ASC and Oscar nights remains to be seen, though one editor of our acquaintance, who oversees one of Hollywood’s venerable trades, opined that while Blade Runner was likely to cop the ASC prize, it was possible van Hoytema could win on Oscar night if Dunkirk establishes a beachhead among Academy voters. 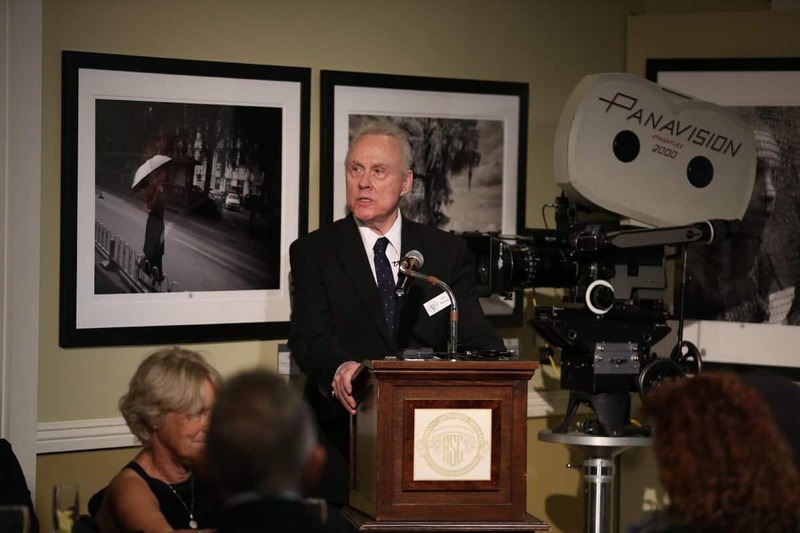 But more like the Globes, the ASC won’t be solely honoring film. They actually have more television categories, with nods for everything from Gotham to 12 Monkeys to Game of Thrones and The Deuce (the complete list of nominess and honorees can be found here), but the Society has smaller screen fare divided into “commercial” and “non-commercial.” In the latter category, they don’t mean PBS or its ilk, but rather, streaming and cable outlets, like HBO, Netflix, and Amazon, which, being paid services, don’t run commercials, unlike, say, Fox during Gotham. Netflix gets to further muddy - pun? - the waters by also arranging the release of features, like the aforementioned Mudbound, which then gets nominated with the theatrical releases. Everything, metaphorically now, is “rehoused glass,” in the digital era of showbiz - the old and the new still figuring out how to fit together. Some of the particularly intriguing “fits” are even lucky enough to get nominated. The envelopes please.